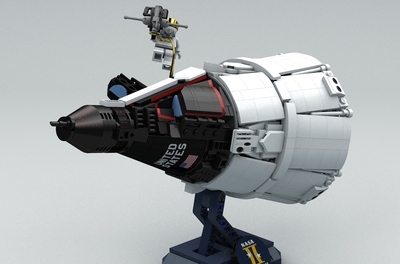 Project approved for production as a LEGO Ideas set! 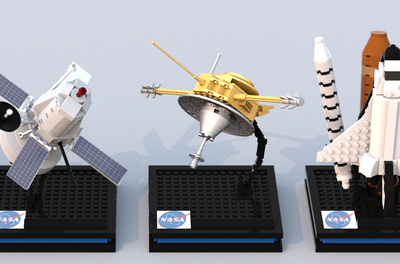 We’re very excited to release 20tauri's Women of NASA project as our next LEGO Ideas set! The final design, pricing and release date are still being worked out. 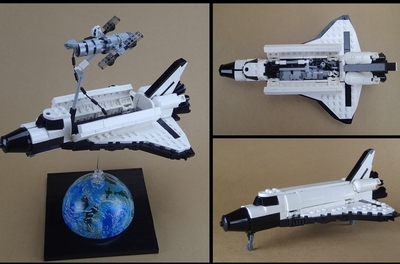 For more information, see the LEGO Ideas Blog. Congratulations on 10,000 supporters, 20tauri! You have ROCKETED your way to the 10,000 supporter milestone, seemingly supported by the entire internet, and you've done so by educating us about these particular women's achievements in the U.S. space program and STEM in general, but beyond that showing us all that there are always plenty of very hard working and talented individuals who go unrecognised for their accomplishments. Your individual vignettes clearly contain plenty of educational value, but bring forward a splash of humour as well, in order to make this a well-rounded set. Following your hard work in campaigning for this project, we believe you've earned a well deserved break as we now officially advance this project to the Review phase. This project qualifies for the Second 2016 Review, which includes projects that reach 10,000 supporters between early May and early September. For more information about the LEGO review process, please see the Project Guidelines and House Rules. The review is a thorough process and from its start it can take several months. When finished, we make a "go/no go" decision to develop and sell a product based on the Women of NASA. Congratulations on 5,000 supporters! You've earned an extra 182 days. Wow! 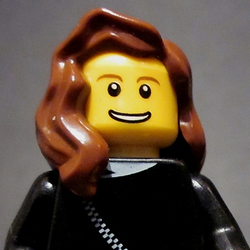 By passing 5,000 supporters, you've made it into the upper ranks on LEGO Ideas. Since you've passed the halfway point, here's another 6 months (182 days) to reach the final milestone of 10,000 supporters. Best of luck as you aim to finish your journey strong.